Children do face situations which are unhealthy and uncomfortable for them. In most of the cases children do find it difficult to express their grievance, fear and pain. 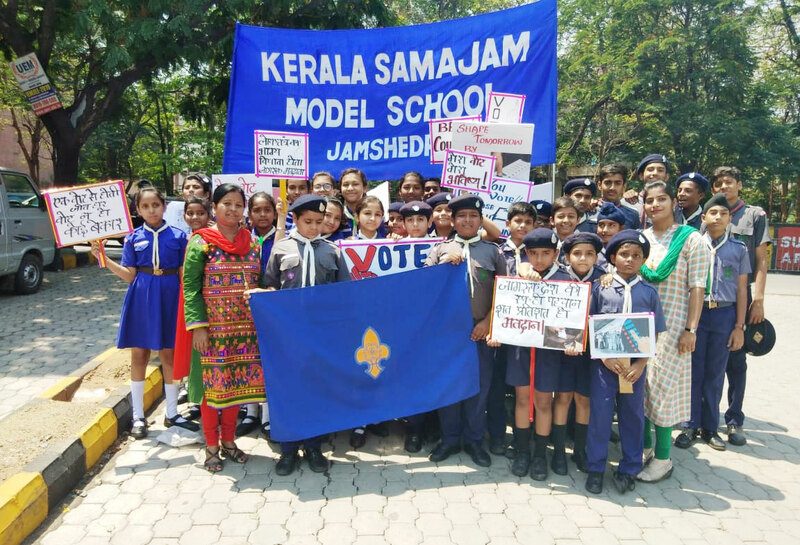 Kerala Samajam Model School aims to bring about overall development of the students. 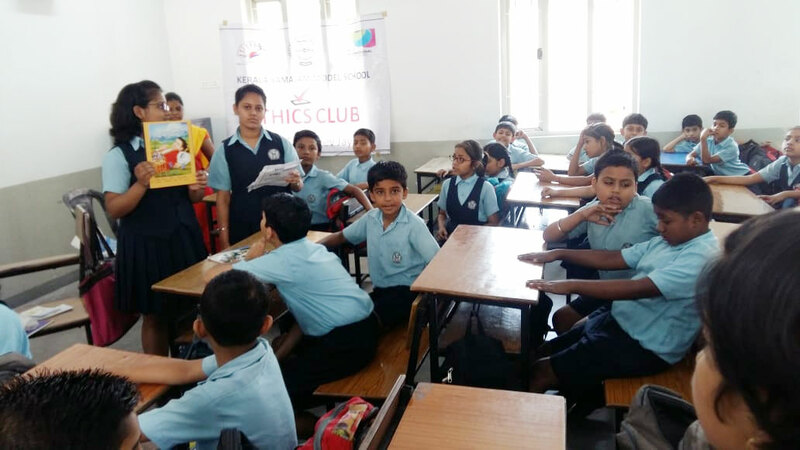 The Safe Club of the school organised an interactive session for the students of primary level. 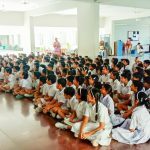 The students were taught various ways to deal with uncomfortable situations. They were made aware of good touch and bad touch. The students were further taught to defend themselves from uncomfortable situations and take the necessary steps. 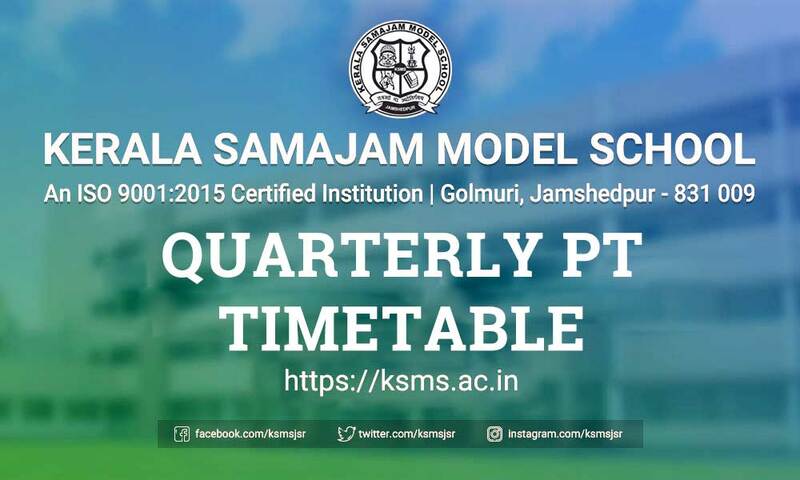 The counsellor of the school Mrs. Sheela Satish made the session very lively and effective. 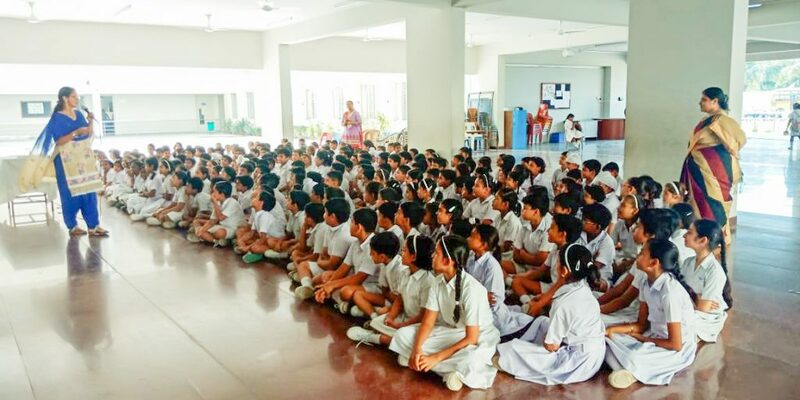 The keen interest of the Principal Mrs. Nandini Shukla and Vice Principal Mrs. Rajan Kaur, in making the students bold and self-dependent play a significant role in arranging such sessions in the school premises.